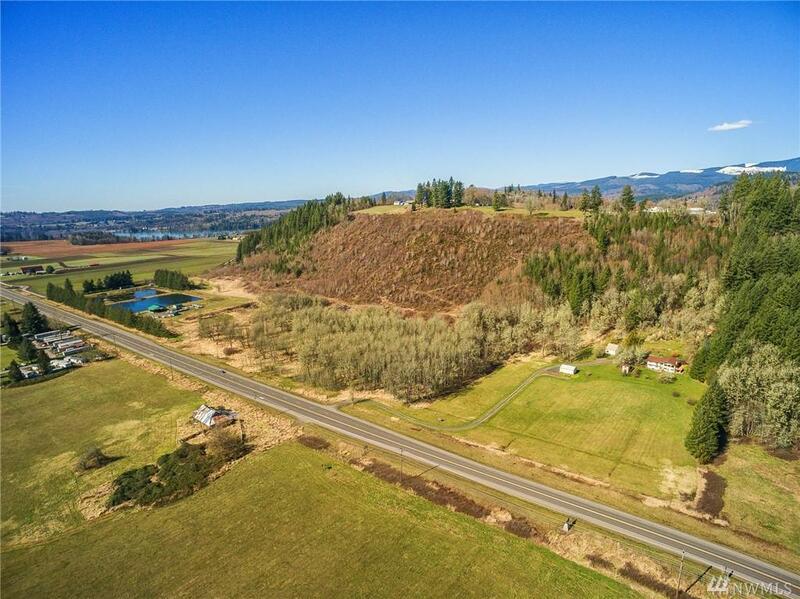 This 17+ acre parcel is one of 3 available parcels. 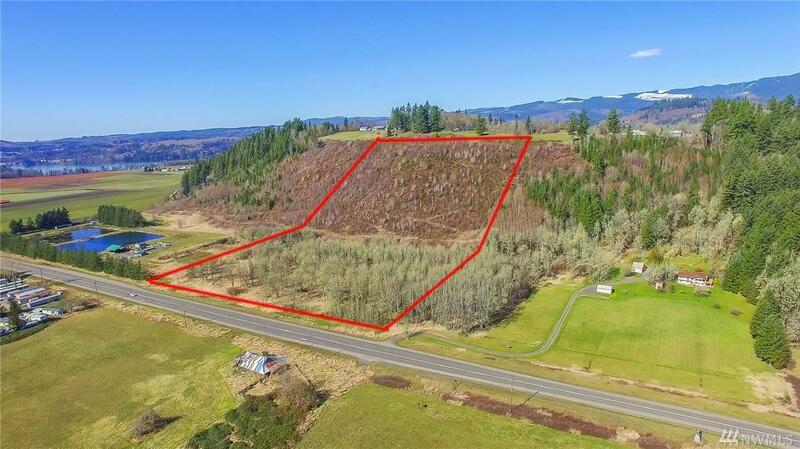 Hwy 12 frontage near Mossyrock rises up the hillside with the upper portion offering amazing views of the valley. 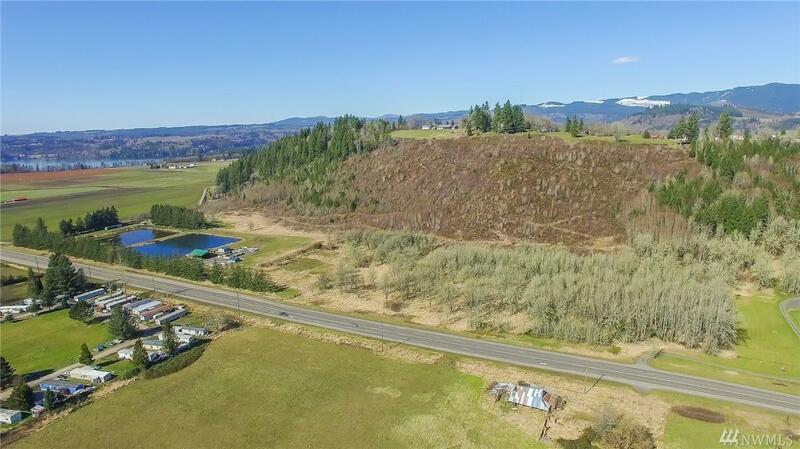 Build your home near the base of the hillside (excellent site for a daylight basement home) and develop a trail up the hillside to a place to relax at your private gazebo and watch the amazing sunsets with the colorful bulb farm in the foreground. City water and sewer may be available. This is a great opportunity.